- Maximum capacity 15 people. - 7 rooms: 3 triples, 2 doubles, 2 doubles for single use. Possibility of extra bed in all rooms. - 4 bathrooms to share. - Dining room with television. 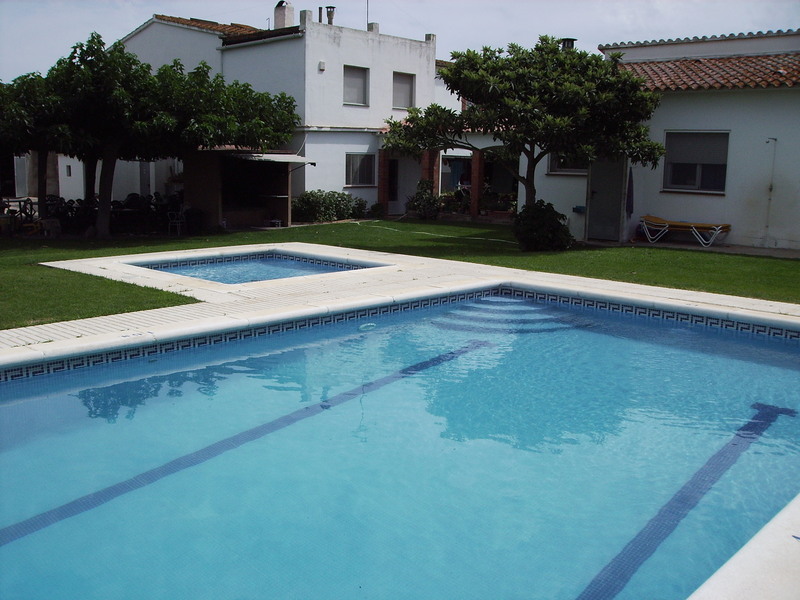 - Two outdoor swimming pools (Adults and children). - Orchard and area of farm animals. In the interior of the house smoking is not allowed.